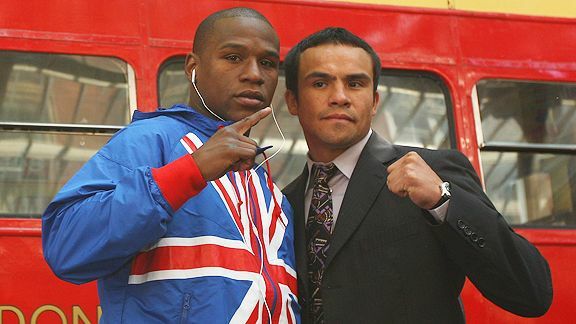 The Floyd Mayweather Jr. - Juan Manuel Marquez fight has been postponed due to a rib injury suffered by Mayweather. No new date has been announced. 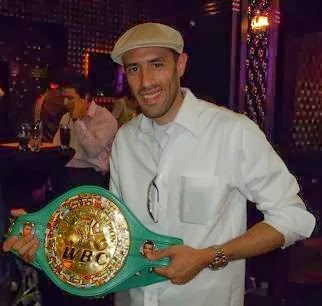 Kudos to Marquez and Mayweather for postponing this fight! I was very disappointed, on the other hand, when I heard that Klitschko was unwilling to reschedule in order to keep Haye as his opponent. Chagaev will not provide the same level of competition, in my opinion, and will make for a VERY boring fight on Saturday... I hope I'm wrong, though. If you come to survivalstew.blogspot.com please follow it on the bottom left side and post comments if you want. Thanks.